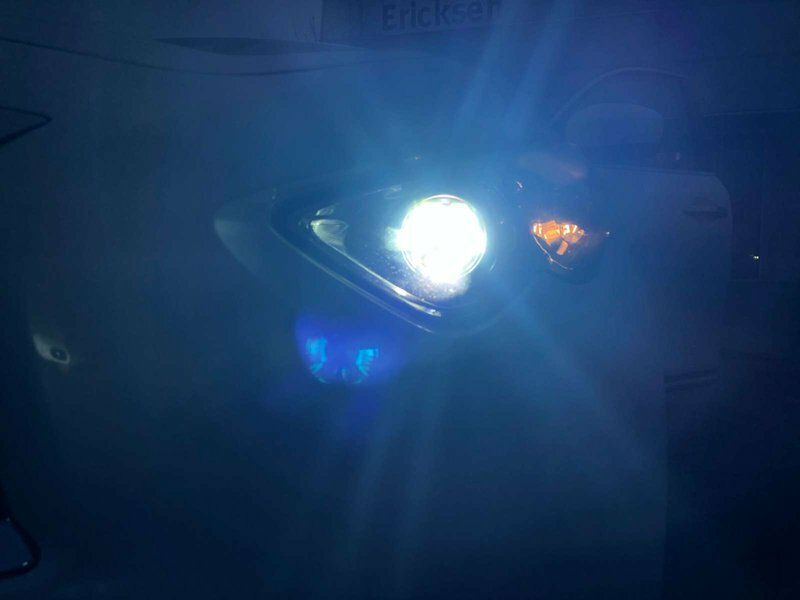 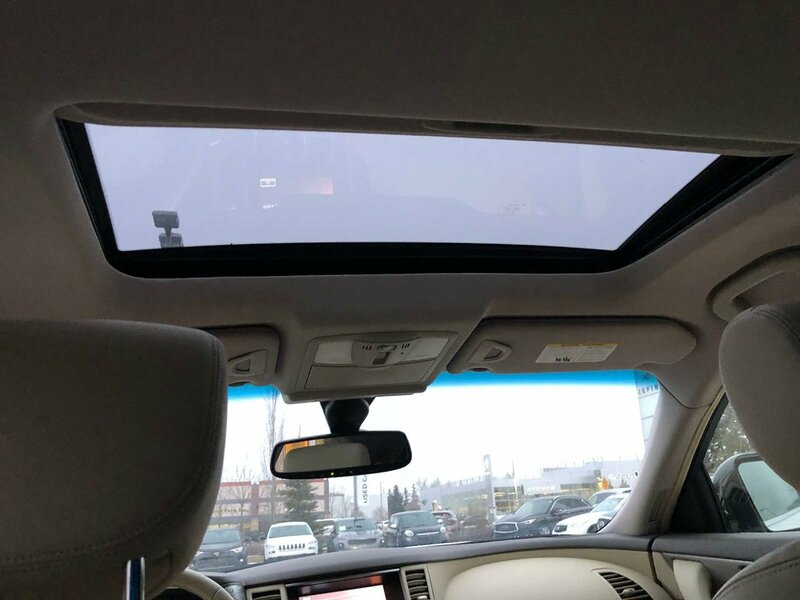 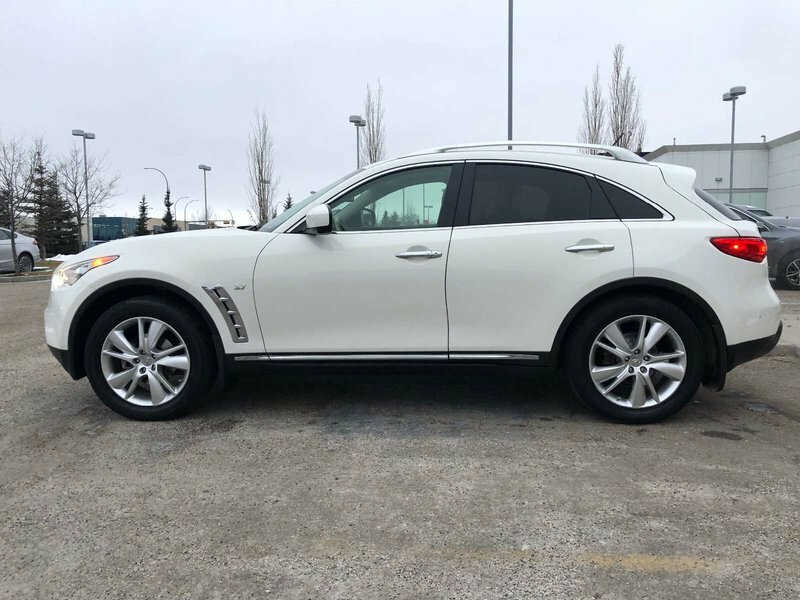 This one owner accident-free SUV is in great condition, has never been smoked in and only has 75079km. 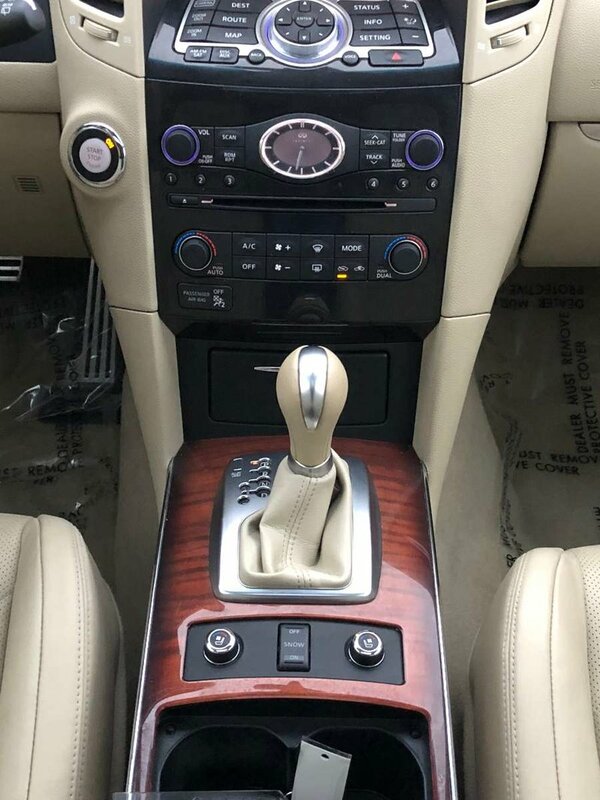 This Infiniti still has powertrain warranty. 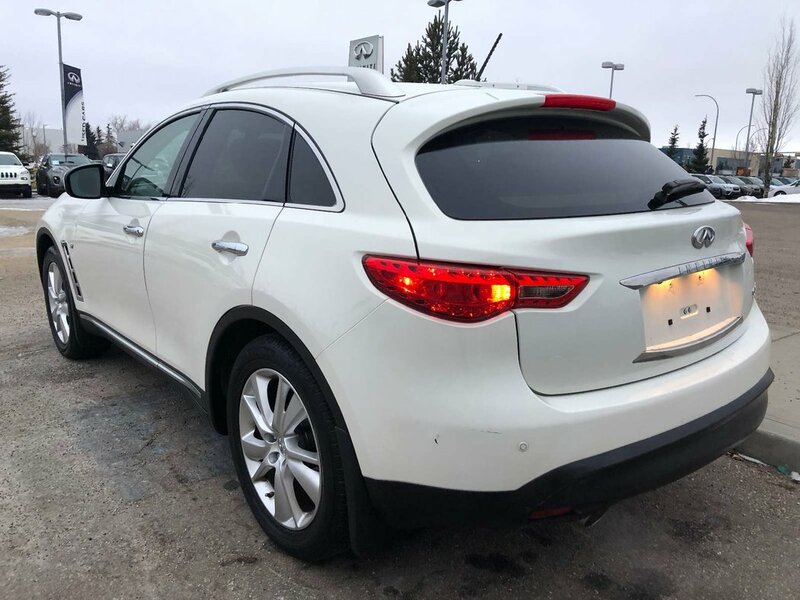 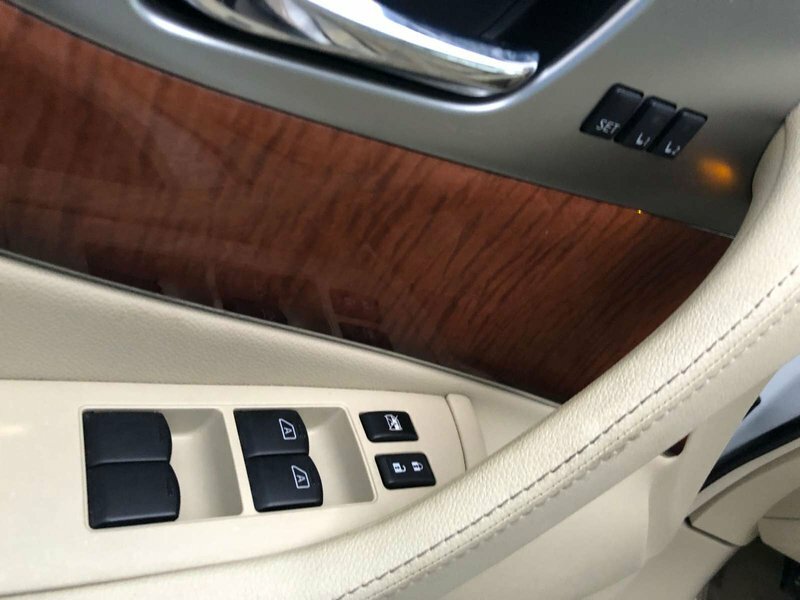 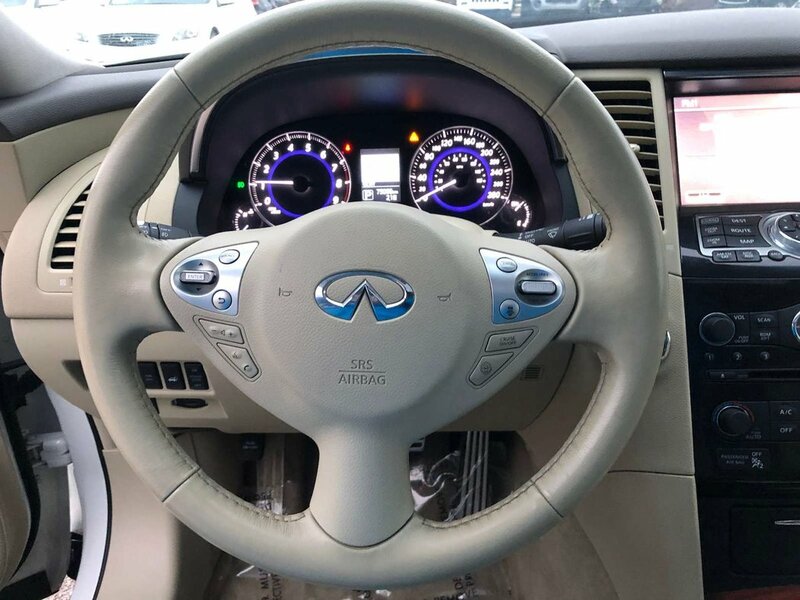 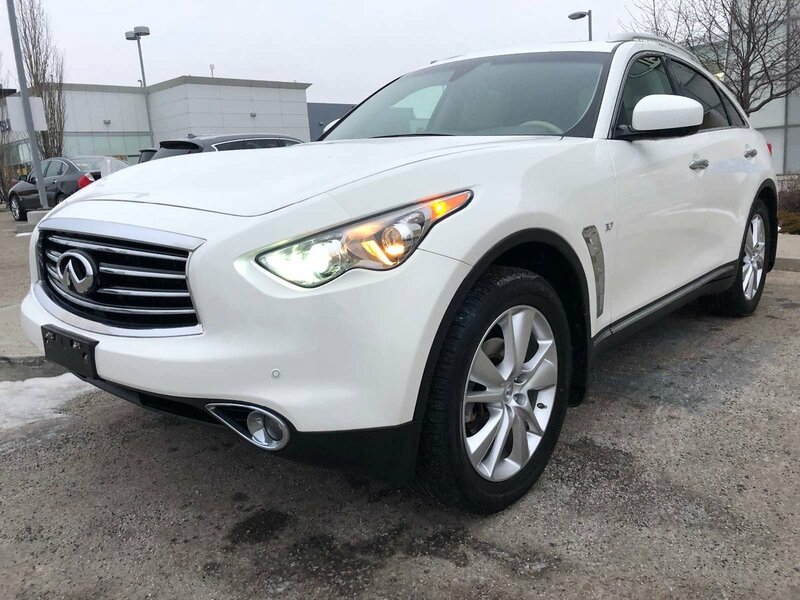 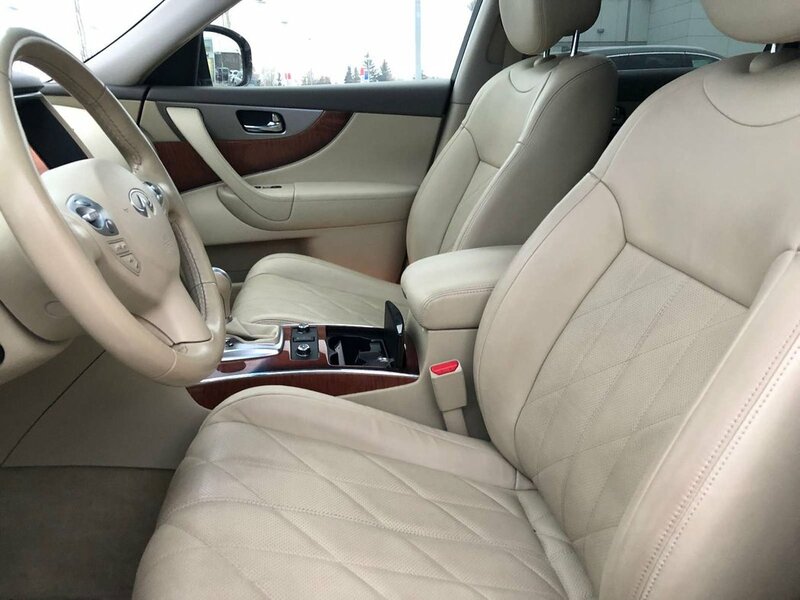 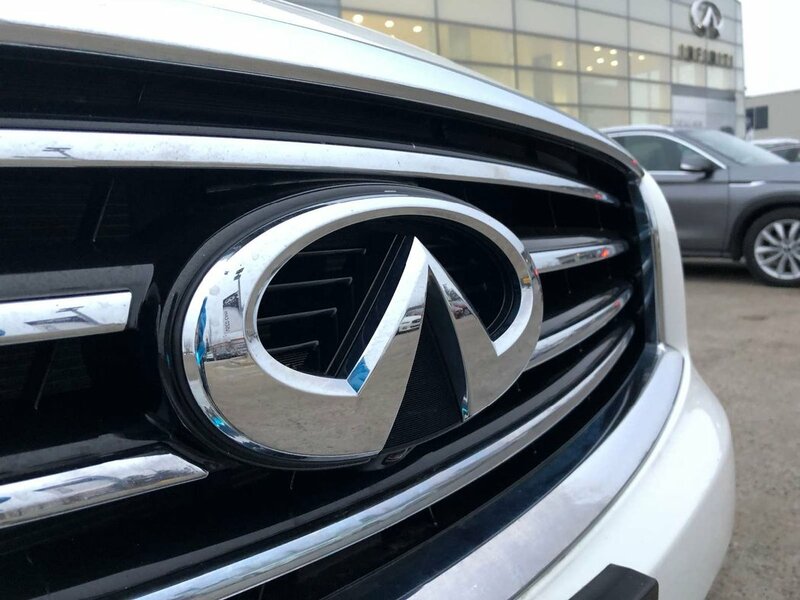 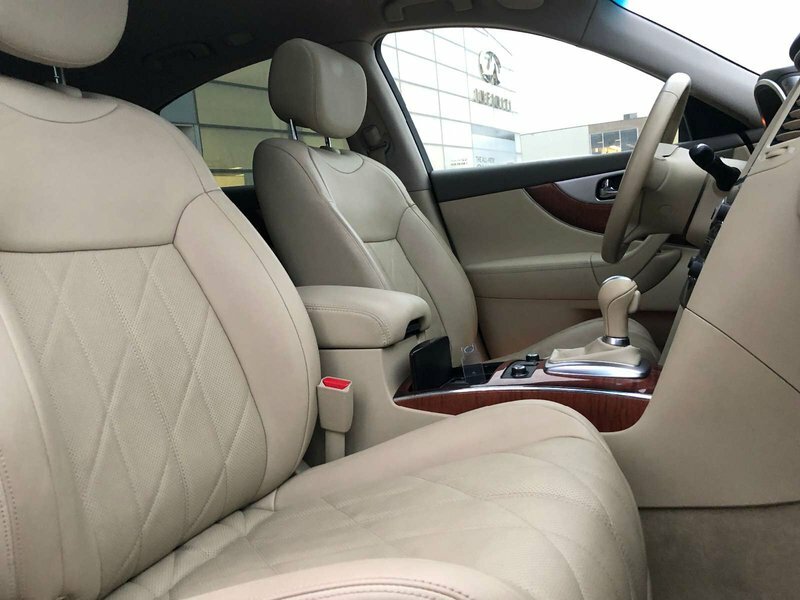 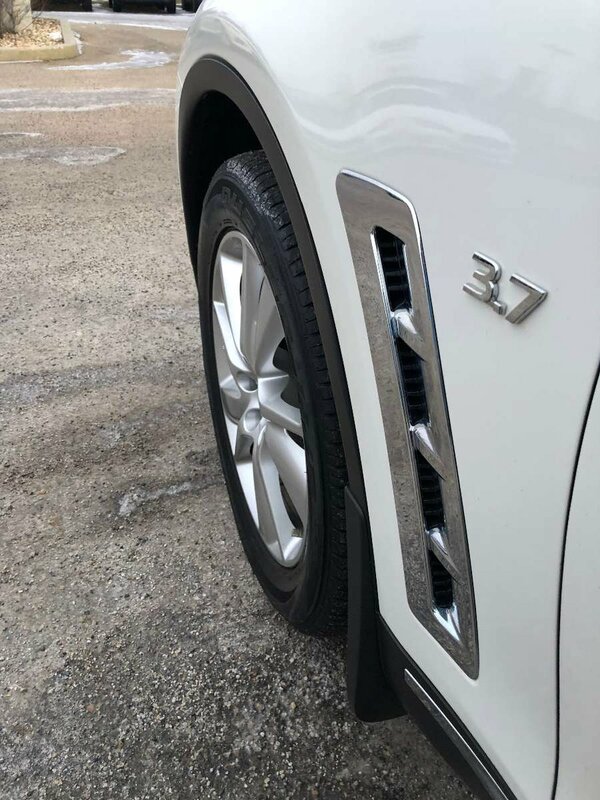 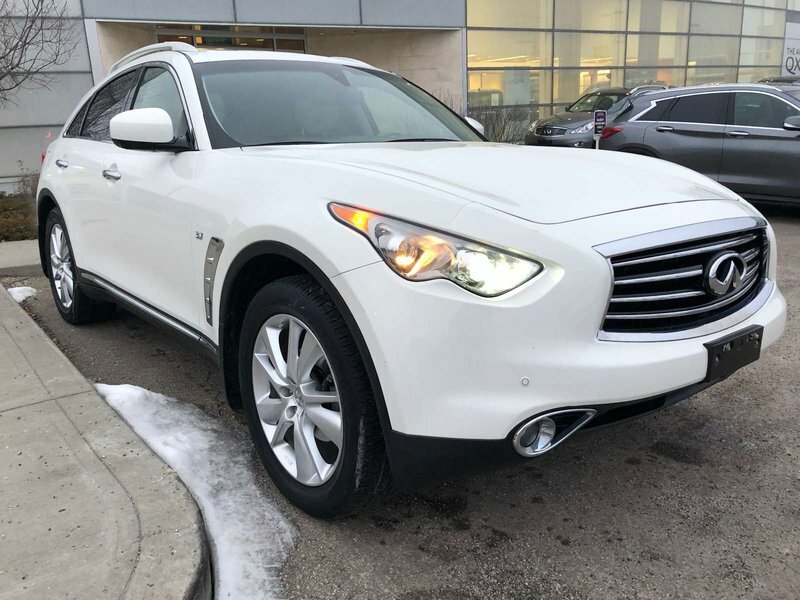 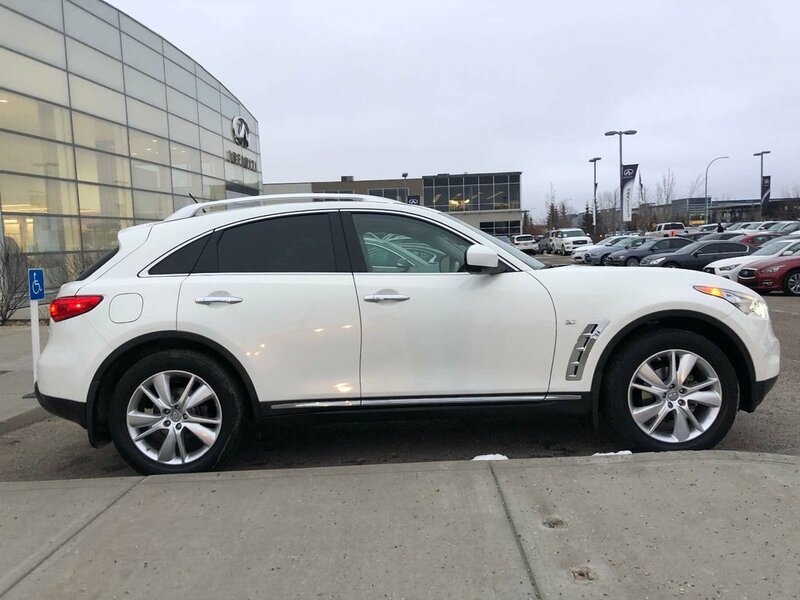 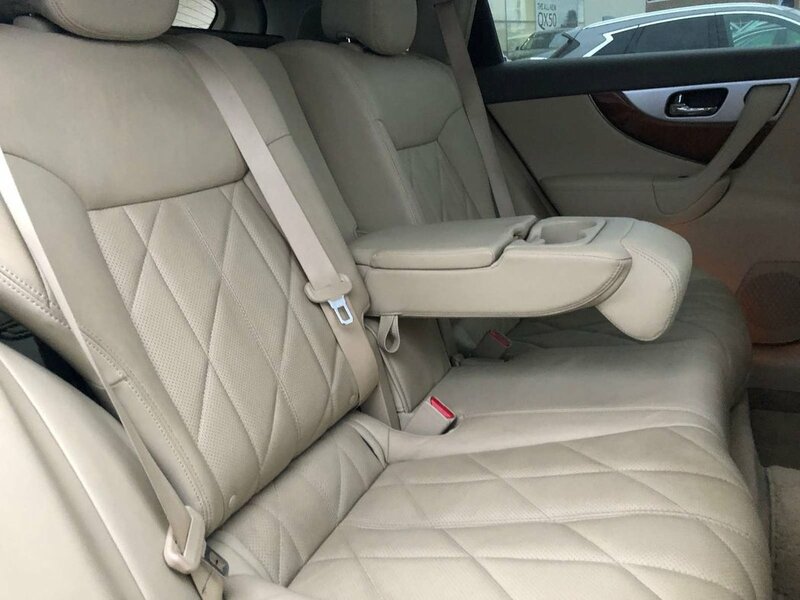 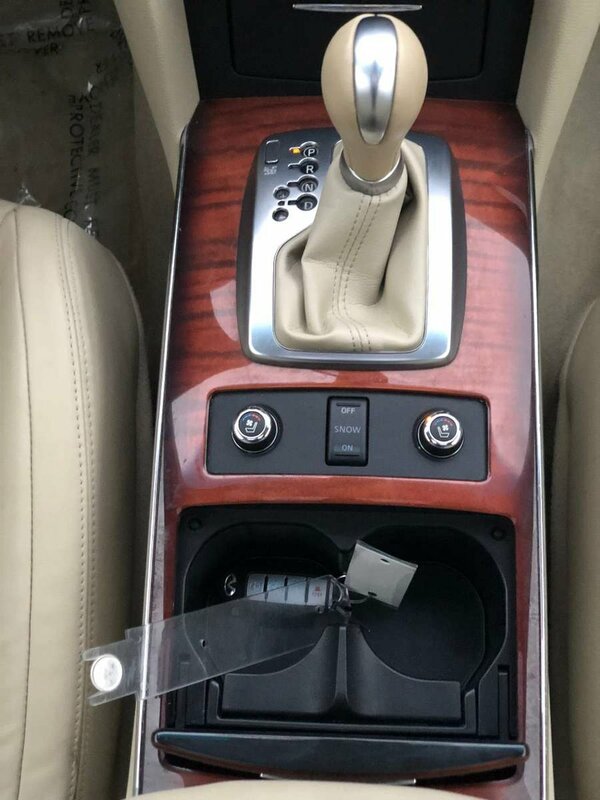 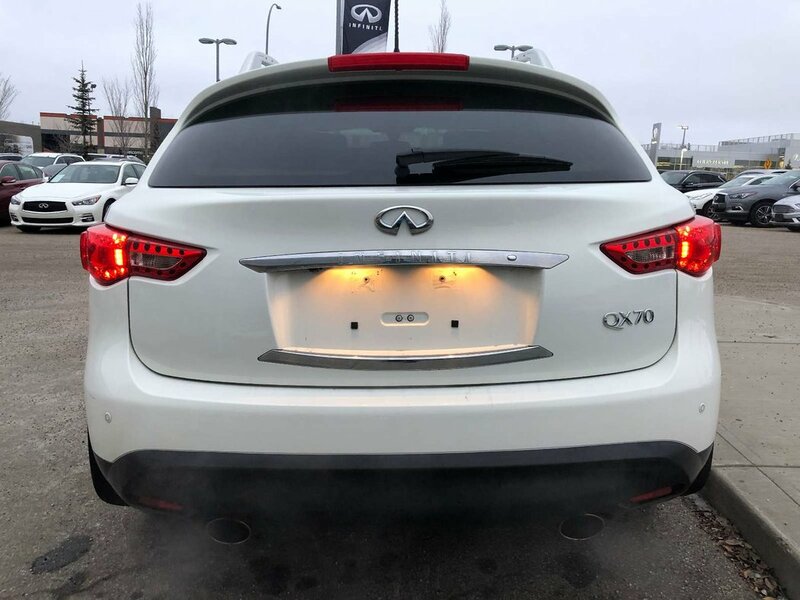 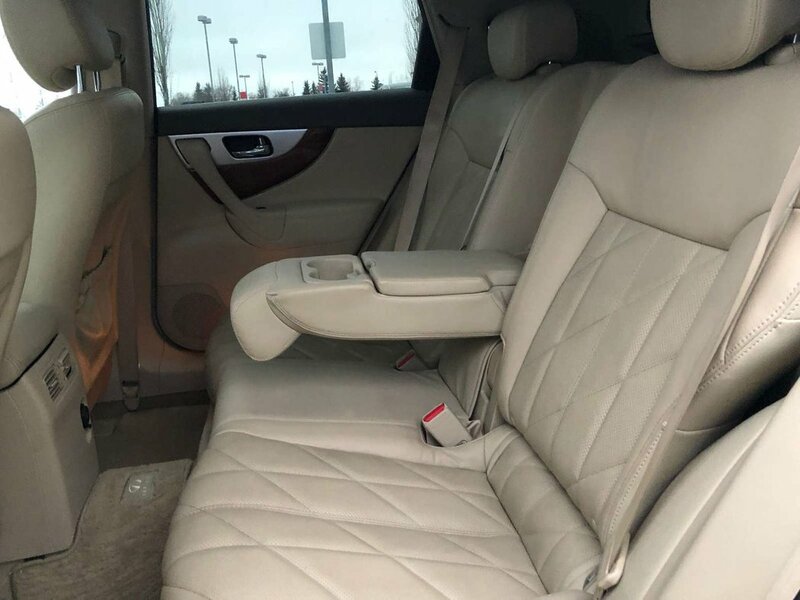 In its "like new" condition and with its remaining warranty plus all of its excellent features, this QX70 makes for excellent value. 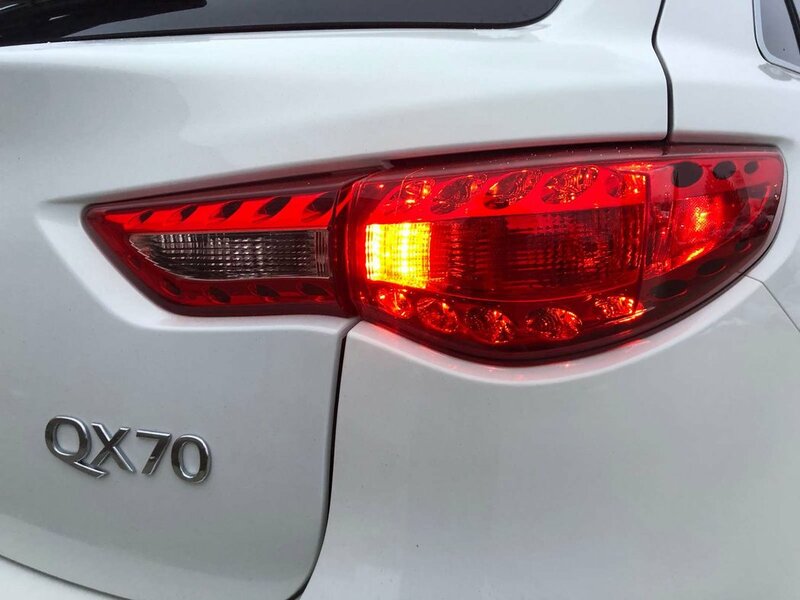 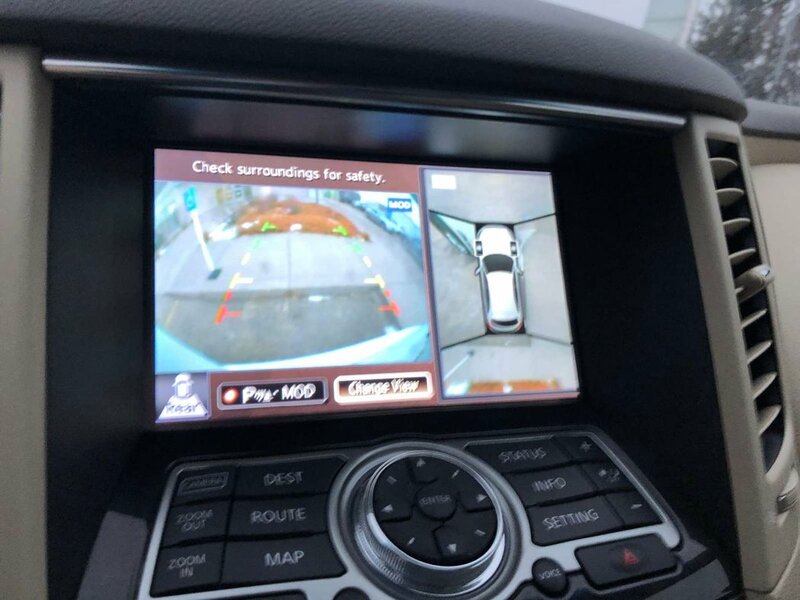 We have put the QX70 through multi point, comprehensive used vehicle safety inspection in order to ensure driving quality. 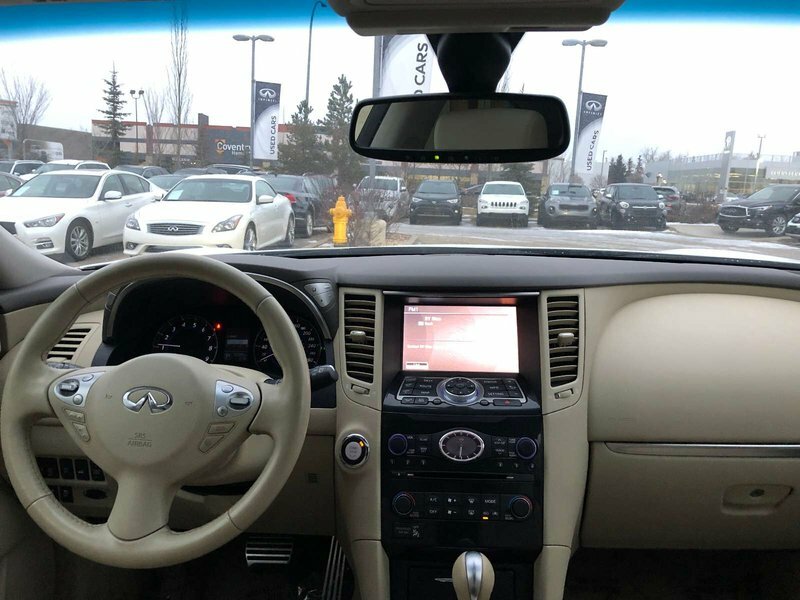 Our certified technicians replaced the rear rotors, front brake pads/front rotors, replaced the battery and top up its fluids. 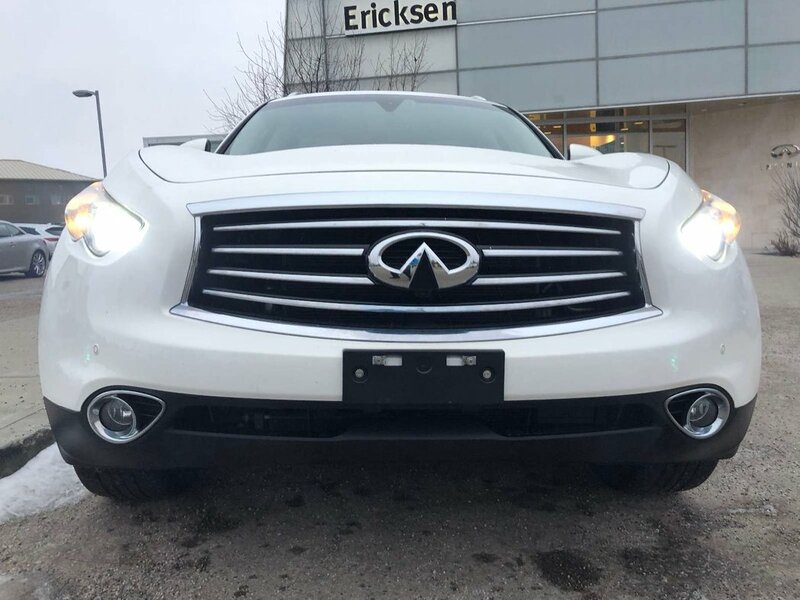 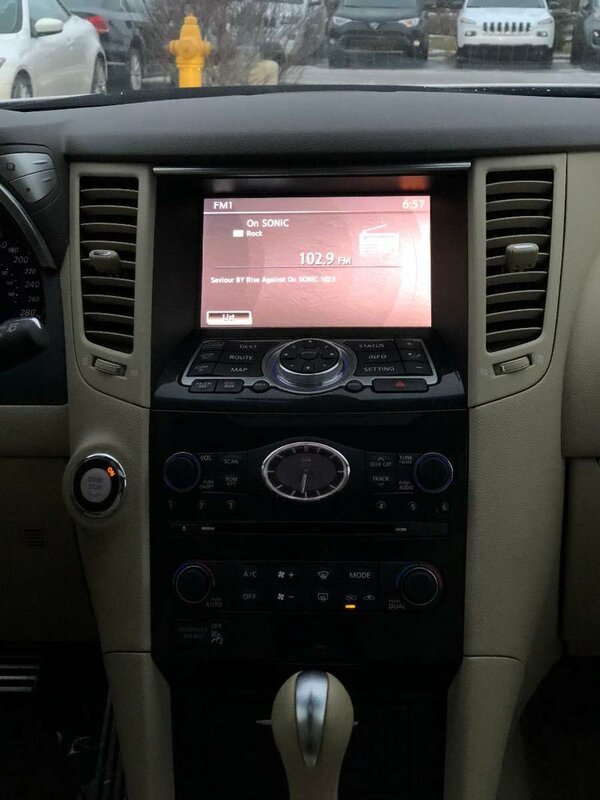 Our QX70 is more than ready for its next proud owners! 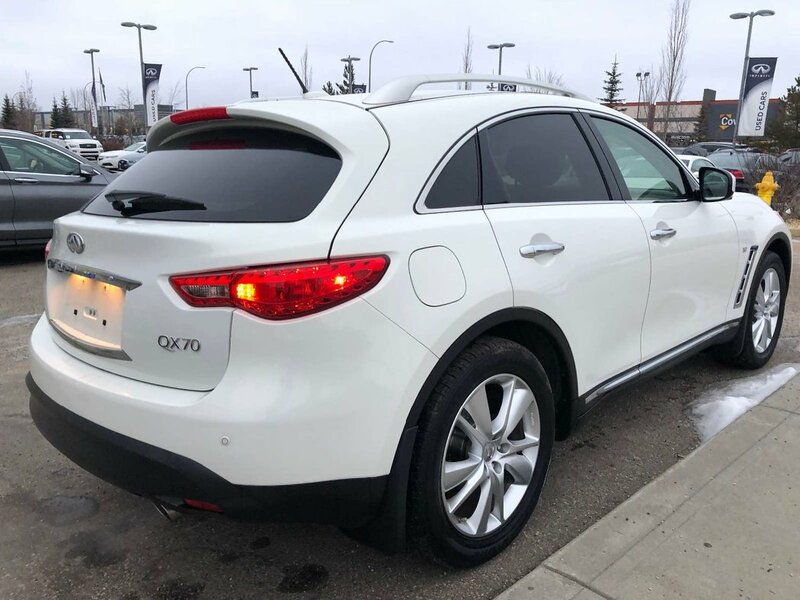 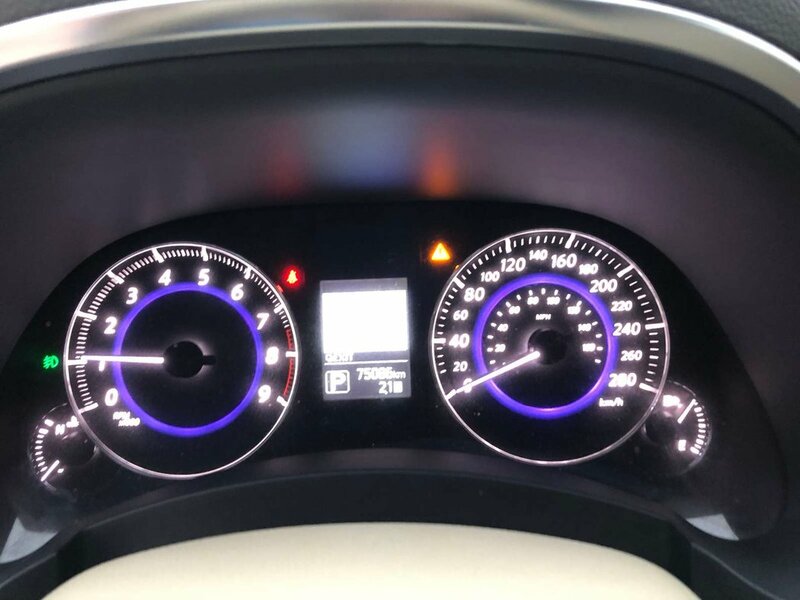 Some of the features in the 2015 model include 8 way power heated and cooled front seats, dual zone automatic climate control, 11 speakers and 2 subwoofers, Around View Monitor, Rain Sensing Wipers and much more!